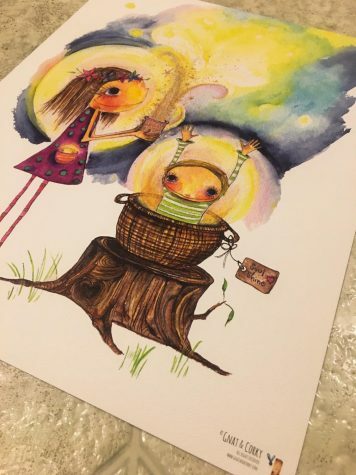 Instagram Slime may sound weird at first, but it is actually one of the most popular trends on Instagram at the moment. Users are becoming addicted to watching slime videos due to it being incredibly satisfying. There are many recipes for creating this slime, but they involve many difficult ingredients. 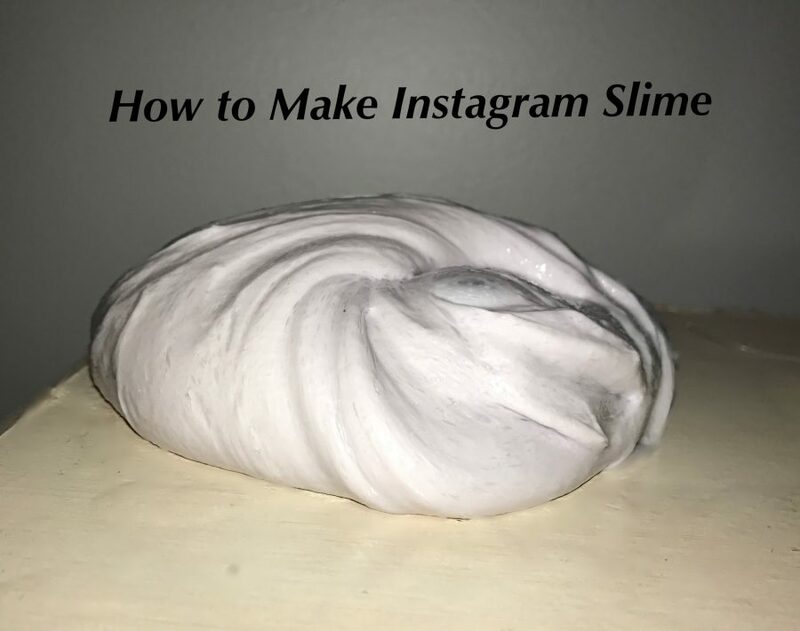 Here is a simple slime recipe that is Instagram-worthy. Pour 1 teaspoon of the borax powder into the 1 cup of hot water. Mix until fully the powder has fully dissolved. Add ½ cup of glue into a plastic bowl. Add ½ cup of shaving cream into the bowl. Add ½ cup of foaming hand soap. Add two pumps of lotion. Slowly add borax mixture in a teaspoon at a time. Once the slime forms into a clump, take it out of the bowl and knead it. Add small amounts of borax to make the slime harder or lotion to make it stretchier until the desired consistency is reached. Store in an airtight container so the slime doesn’t dry out.